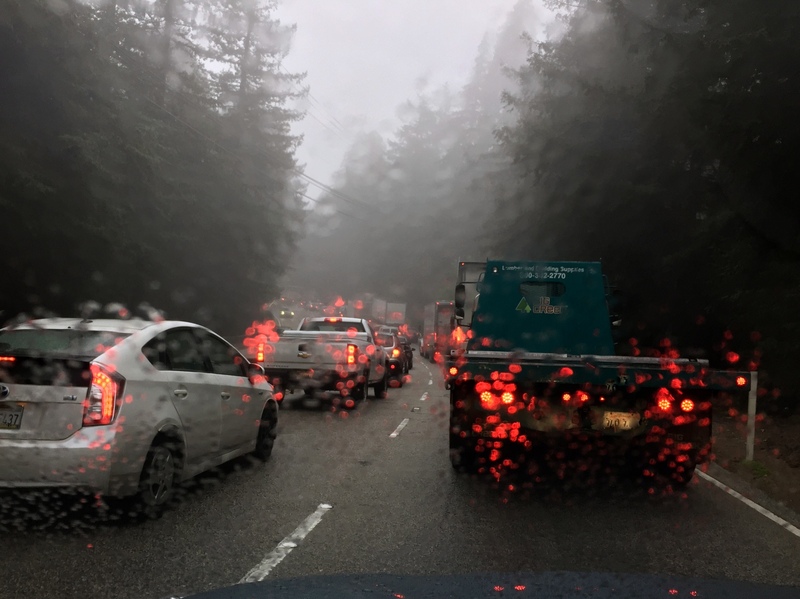 This entry was posted in Gardening and tagged Bay Area Weather, california drought, Hashtag, Highway 17 Mudslides, rainy days, WordlessWednesday, WordyWednesday. Bookmark the permalink. It’s all very serious here but in the end, I had to laugh. “When it rains, it pours. #Word”. From my letters (email) to you, you would think I’m very wordy too. But always try to keep my posts around 500 words. Stories go over a bit but I do try. I also have the attention span of a elderly gnat. I like writing without a lot of superfluous words. Someone told me once I was a “Just the facts ma’am” kind of writer. I’m with you on photos that can carry the whole post. By the way, My neighbor directly across from just lost part of her back yard and a large tree down into the creek behind her. I have one behind me at the top of the terrace and am keeping watch. It just keeps raining. 😦 Spring is going to be so confused as I look at the weather across the country. My SIL has 26 degrees tonight and 74 on Saturday! Crazy. The “attention span of an elderly gnat” You crack me up, Marlene! Now we’re both laughing. I’ve read varying ideas on the “perfect” blog length, but like you, I tend toward 400-600 words. I don’t agree that you are “just the facts”. You have a wonderful style that conveys both the details and the feeling behind them. I am so sorry to hear that your neighbor lost part of her back yard. Did it literally slide into the river? Is her home okay? Are you okay? It’s been relentless, hasn’t it? It just started to pour in earnest about five minutes ago and the slides continue. What a crazy winter we’re all having, including your SIL. Warm, cozy hugs, MH. Good gravy, what a scary mess. Is the sun shining, Marlene? We have blue skies for the first time in days. It drizzled this morning, but it’s now breezy and clear and should stay this way through Wednesday. Sadly, more slides, more downed trees and the highway is closed again as of an hour ago. I’ve been watching your weather news too. We had enough of a break this morning for a short walk up the hill to the mailbox. 🙂 Hadn’t been in a couple of days. It’s only half a mile each way but a good hill. Have finally started my exercises again so now my legs are sore. 😦 We has clear skies through Tues so I can get out and walk the hills. Makes me very happy. What is someone who is solar powered doing living in Oregon? 🙂 Spring is coming! Oh my goodness Alys, I told you to stop doing those rain dances! But really, this sounds a nightmare – isn’t it scary when you really have to think twice about going somewhere because of weather and road conditions. I suppose this is what happens when long droughts break – the ground is so hard and dry and the water starts to wear everything away. Add in more rain, a bit of wind, I am assuming there is quite a lot of wind really, and bingo = chaos! Please, don’t go over that hill again until you have the all clear. The rescue workers are giants aren’t they. When everyone else is going home glumly they are heading in determinedly! Inspirational!! I’m looking for the reverse button, Pauline! The rain stopped today, with a dry spell between Friday and the middle of next week, but the ground is still shifting. Sadly, two workers were run over this week by a truck backing up as the crews worked to shore up the hillside. One of the men died and the other is in hospital. What a devastating blow. The slides continue today and will likely continue for days to come. And yes, wind and rain and hills damaged by fire. It all adds up. Still, at least you don’t have to water the garden…. How about going all Transylvanian about it, and having ‘Verbose Vednesday’? 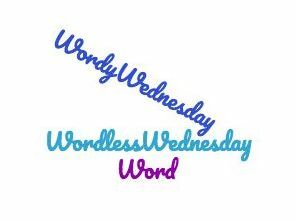 ‘Wednesday’s Wonderful Wordiness’? ‘Wednesday Witterings’? BTW, that link doesn’t work for me. Is it just me, or are others having the same problem? Sorry about that. If you go to this link instead: https://www.facebook.com/CHP-Santa-Cruz-940796342622481/, then scroll to the February 7th posts, you’ll see the clip. Kate, if you try this link you can see the CHP post from February 7th: https://www.facebook.com/CHP-Santa-Cruz-940796342622481/ It’s not posted to You Tube so I can’t capture the link. I do like Verbose Vedneday. That cracked me up! Regarding Verbose Vednesday, I think it would require a certain amount of Halloween-type dress-up, including a black cloak and a pair of fangs, don’t you? Sounds just like your cup of tea! I’m glad the man lifted up in his truck got out okay! So am I Helen. Looking at the crushed cab of the truck, it’s remarkable. Modern safety standards, I guess. It really has been a soggy time for you – hope you finally make your appointment someday. 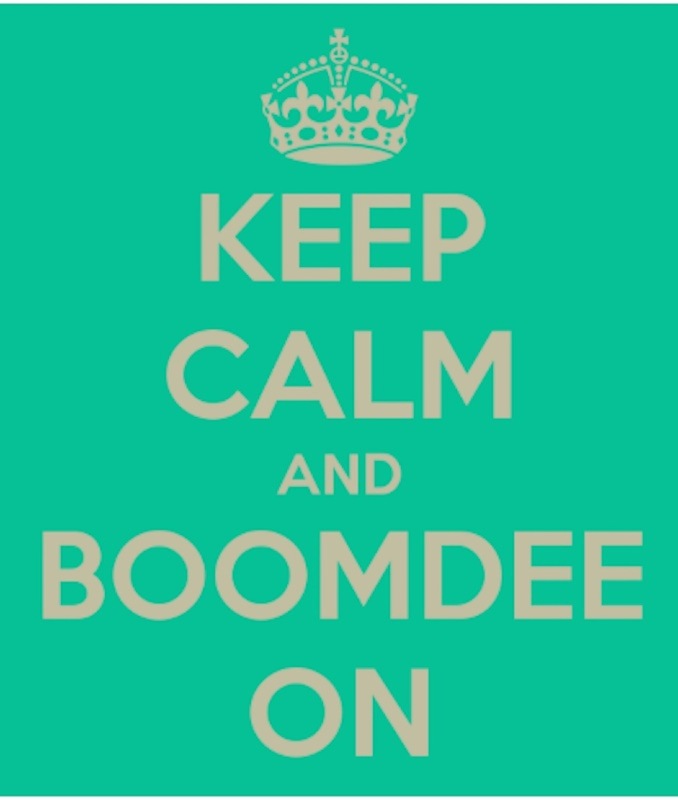 Good luck with Wordy Wednesday, it sounds fun! Thank you, Karen! Feel free to join in any time. Yes, soggy, muddy, windy and a great big mess. We’ve been desperate for rain and now here it is all at once. Wow, Alys. I’m just glad you’re safe. You seem to be out on roads that keep being blocked by mudslides. I’m glad you’re always ahead or behind them. My goodness, what crazy weather you’re having! Yikes! One extreme to another, it seems. “Wordy” Wednesday is a grand idea! Sheryl, I’m glad you like “Word” Wednesday. I had fun with that. The weather is a different story. 🙂 You and me both. Oh, Alys! I think of you every time I see the news reports about the relentless rains! The thought of mudslides is so frightening, and you were so close to the scene. From extreme drought to extreme precipitation ~ it’s all too much! Hope you, your home, and those you hold dear are ok. Know that we are holding you in our thoughts! Thank you, Dawn! I’m feeling incredibly lucky as I seem to arrive just before or after another small disaster in the making. A large palm frond crashed to the ground in front of us today when we were walking my friend’s dog. They can weigh upwards of 100 pounds, so you would not want one coming down on your head. One of our busy freeways is blocked today with downed power lines across all lanes. It’s just non-stop. The good news is that they seem to have stopped Lake Oroville from overflowing it’s banks once again. Earlier this week they evacuated 180,000 people. Can you imagine? I have a friend living there, but she’s above the river. Still, it was surreal for them sheltering in place, worrying about losing power, listening to all the helicopters overhead dropping boulders into place for repairs. Spring will be more welcome that ever this year. And the same to you, dear Dawn! Parts of New Zealand have been attempting to follow your weather example. http://www.stuff.co.nz/national/90223062/expect-the-unexpected-as-weather-wreaks-havoc-across-the-top-of-the-north-island The people who come to help are wonderful. Thank you for the link. My goodness your weather has been a mess too. I’ve heard from Pauline, Sarah and others that you’ve barely had a summer at all. Agreed: the people who come to help are wonderful. Summer has been a teasing flirt this year. Oh, and I love words but sometimes events leave me wordless!